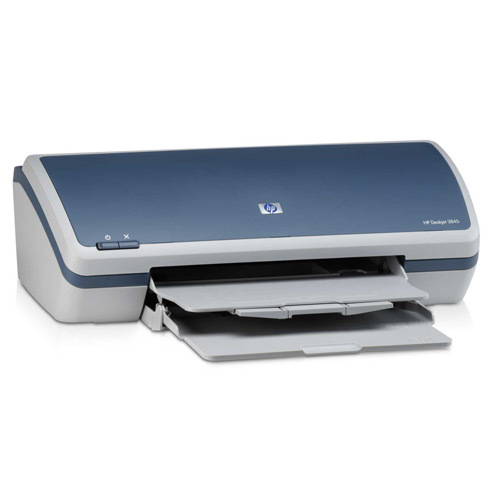 The HP 3840 is known for producing crisp and clear documents and images fast. Eventually your HP 3840 will polish off its printer ink, and when that does happen you'll quickly learn that fresh HP 3840 ink can be pricey. However, you don't need to be anxious about coughing up the steep prices you'll get on the main street because now at Cartridge Save you can get all the HP 3840 cartridges you will need at super low prices. Spend less money on your ink by buying online at Cartridge Save! Why pay high prices for a 3840 original cartridge or 3840 compatible ink on the main street when it is simple to save cash buying with Cartridge Save. You have perfect peace of mind when you buy DeskJet 3840 ink cartridges from us because they are all protected by a quibble-free money back guarantee. Be mindful of the fact that every single order has free delivery, generally arriving with you next day! Few people can deny that the printer market is pretty much heaving with options right now, so how can you tell which printer is the right one for you and your specific requirements? Well, the HP Deskjet 3840 is yet another take on the hugely popular HP range, but can it really offer enough features to help it stand out against all the different choices which you will have to sift through when seeking the ideal, affordable home printer? As with the vast majority of HP printers which are currently on the market, the HP Deskjet 3840 is a simple affair; curves and a polite white/grey finish pretty much sum up the overall look of the HP Deskjet 3840. In technical design terms however, the Deskjet 3840 has been put together very intelligently, as the handy user interface goes to show. A key advantage of the HP Deskjet 3840 is the ease of use. Pretty much anyone could figure out the controls on the HP Deskjet 3840 in no time at all. In addition to this, the print-outs made with the HP Deskjet 3840 are clear and crisp and as such, this machine is worthy of further investigation. There are hardly any to speak of. The HP Deskjet 3840 is small, inoffensive, powerful and cheap to run. All round, it's a bit of a winner.